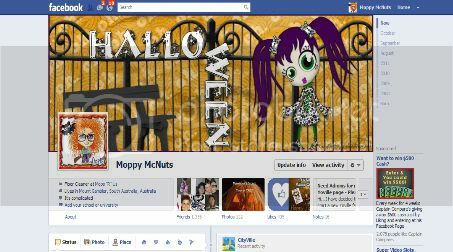 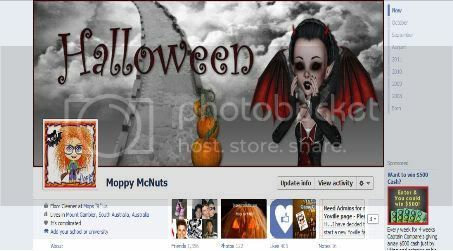 This entry was posted in Facebook Covers, Halloween fb on October 25, 2011 by Moppy. 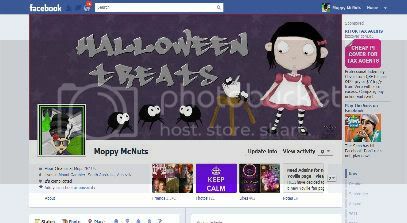 This image is best used for Facebook Covers. 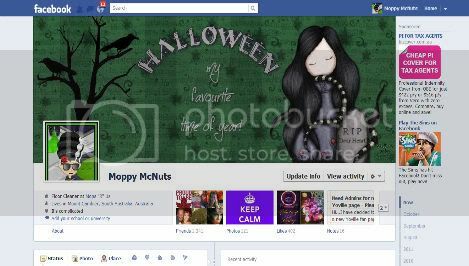 ONLY Skemaholics Anonymous has permission to host my creations. 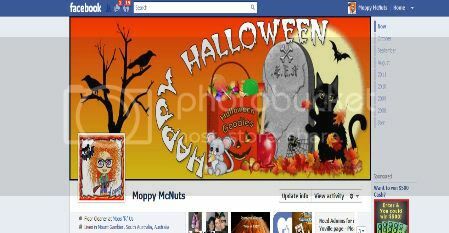 Tubes used in this cover are by Susan Woolcott.